Over the years, I've come to appreciate that many beauty products can play double duty. There's no telling what they can do for you in a pinch! I'd been hearing this one for years before I actually tried it. I just never believed it could actually work! But on a vacation, I ran out of shave gel and -- eek! -- really and truly needed to shave my legs. "Here goes," I thought as I thoroughly encased my legs in conditioner and took the razor to them, thinking I'd nick myself all over the place. Imagine my shock and delight when my legs were so super-duper smooth, they GLISTENED! I recommend waiting until the end of your shower to shave so the hair is softest. Ever really needed to freshen up a room ... but there was no Glade or Febreze in sight? Well, why not turn to your favorite perfume? 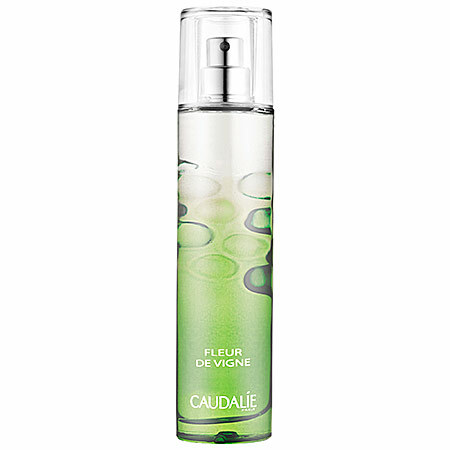 A few spritzes and any room will be smelling clean, pretty and fresh in no time. While I definitely recommend using a real cuticle cream if you can -- and treating your cuticles on a regular basis! -- lip balm will help in a tight spot. 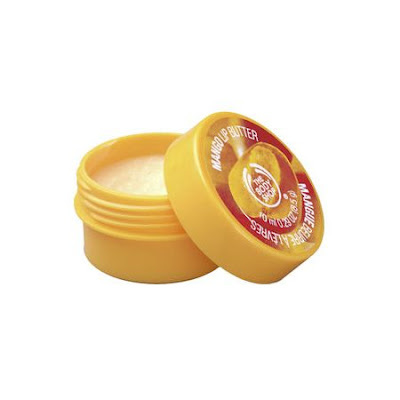 I'd look for tins and tubs, rather than sticks -- I love The Body Shop Papaya Lip Butter ($8). A pinch of that, rubbed deep into your cuticles, will soften them beyond compare. This is another one I just never thought could work. Seriously, why would toothpaste reduce my inflamed red spots? But you know what? 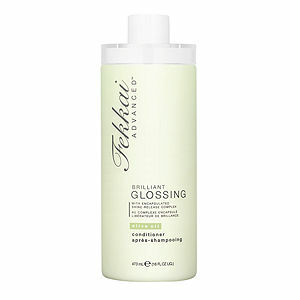 A dash of minty freshness, left on overnight, and my annoying pimples were GONE the next day! Just look for the pure white toothpaste, like Colgate Cavity Protection Toothpaste ($5.99 for 2). This is a trick used all over the runways every Fashion Week. 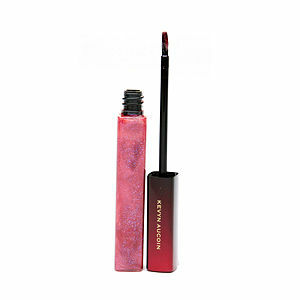 If you want your eyes to glisten and gleam, you'd best slick on a bit of lipgloss! Just make sure to use a primer, like Urban Decay Primer Potion ($18) -- otherwise your shadow will drip down your face in mere minutes. Just bought a shiny new pair of heels and you're worried you'll fall down the second you walk across a slick surface? 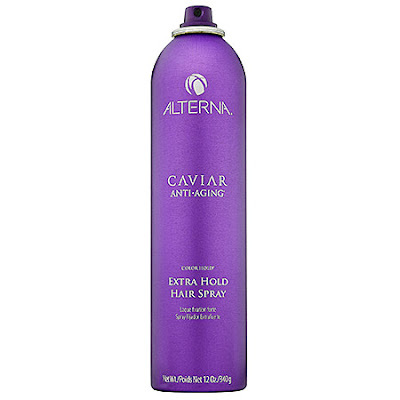 Doesn't have to be the case if you have a can of hairspray! My best friend Katie used this trick all throughout high school. Just spritz a bit on the soles of your shoes and voila! You'll be able to walk cleanly across the floor with no embarrassingly messy spills. This trick definitely works -- but I caution you, don't use too much or you'll have an oil slick situation happening atop your strands! But a teeny, tiny amount -- no more than a dime size -- rubbed between your palms and slicked across your tresses -- and nary a flyaway in sight. All. Day. Long. This seems like a trick more people would embrace, but every time I mention it, people seem to be surprised. But sometimes blushes just look unbelievable as eyeshadows! For example, my M.A.C Hello Kitty Beauty Powder Blush in Tippy is the perfect pigmented pink shadow. Makeup artist Tom Pecheux even complimented me on it during the last Fashion Week -- so you know it must be okay! Perhaps the most popular unconventional use of a beauty product ever! This is one I've been using since I was about 8 years old. It's amazing and miraculous, and it works! The second you start to see the tiniest hole or run in a pair of tights, head for the closest bottle of clear polish. Coat the hole and the surrounding area and I'll be darned if it never gets any bigger no matter how many times the tights are put through the wash! Here's another one for you... always worked for me.